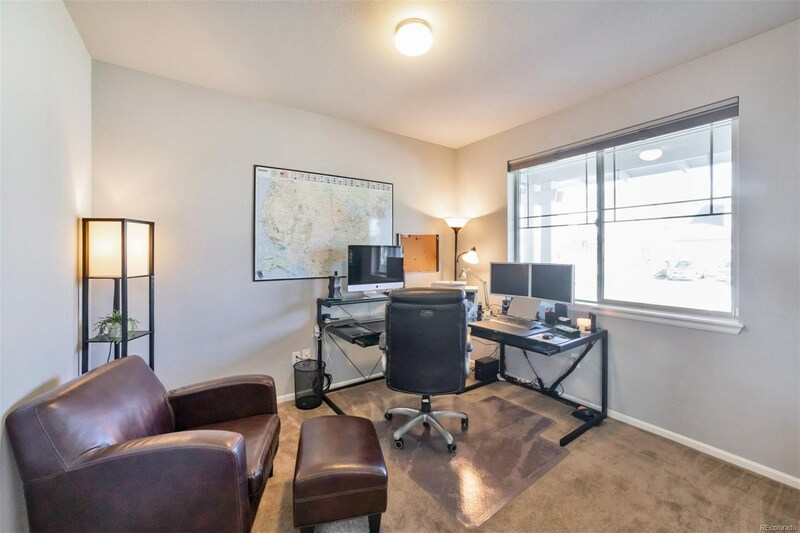 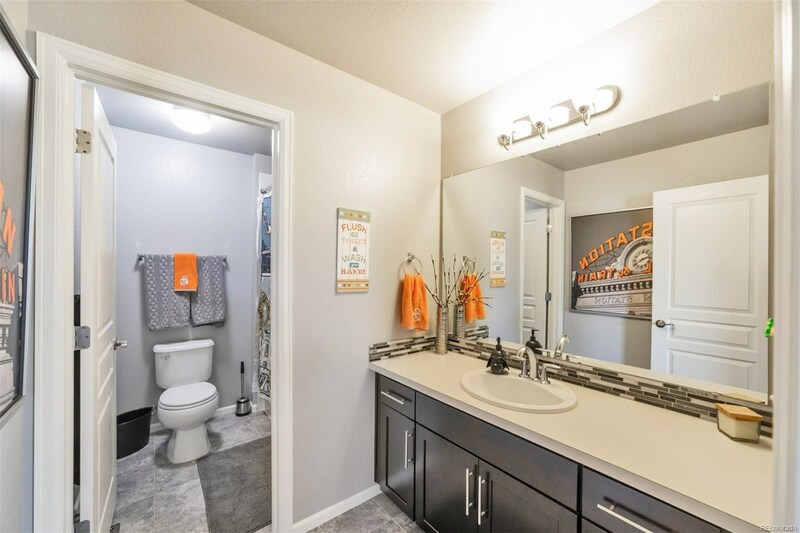 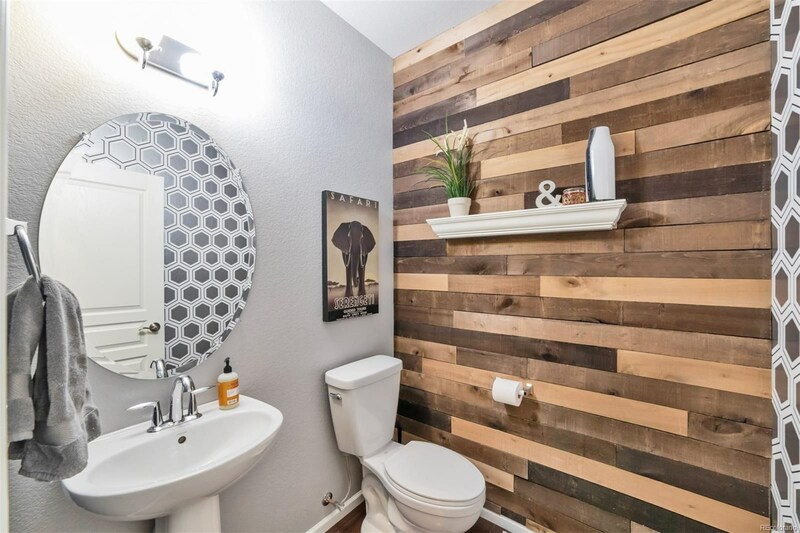 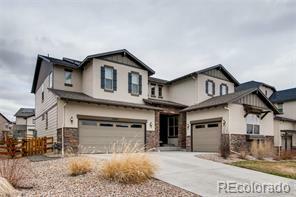 If your looking for tasteful upgrades and incredible mountain views look no further. 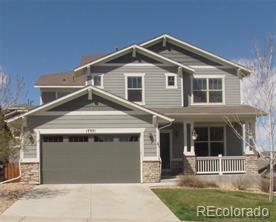 Entering the home, view the vaulted ceilings, premium fireplace, office/study w french doors and a nearby powder room. 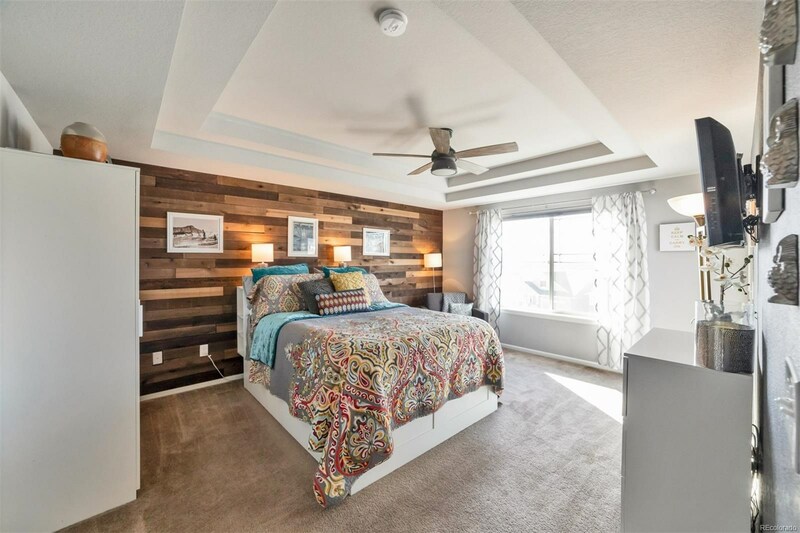 High-end Hunter Douglas window treatments throughout upgraded bay window. 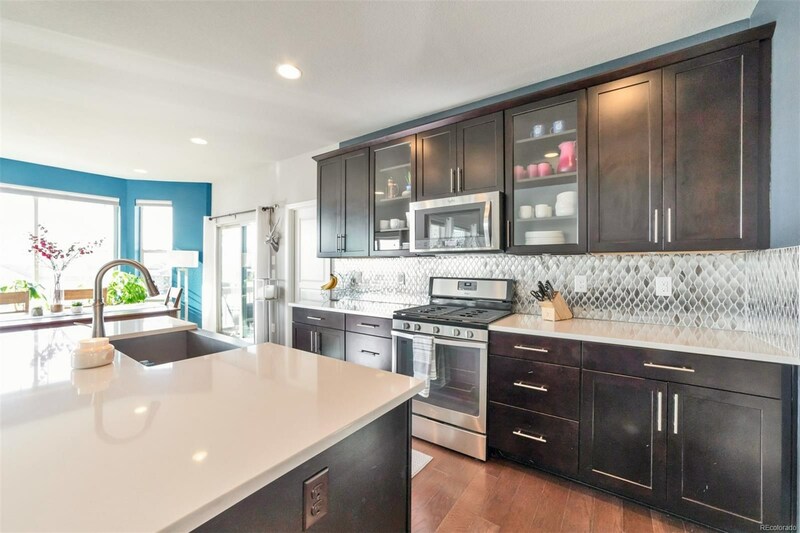 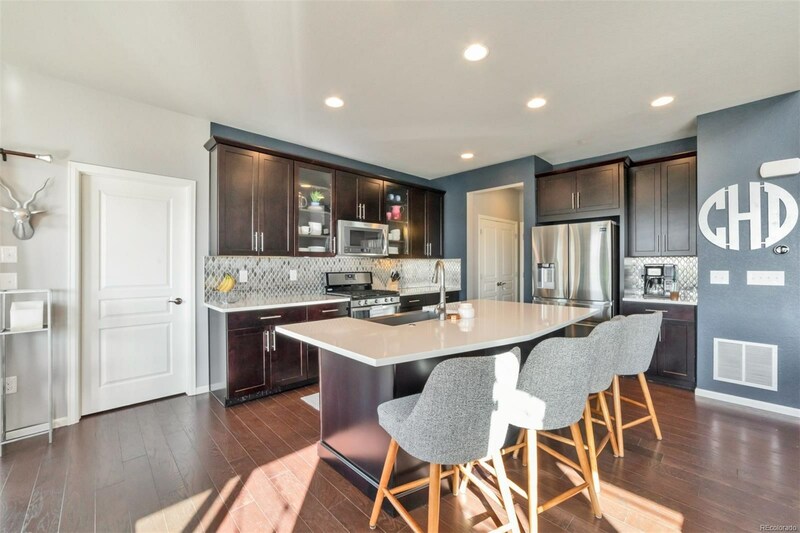 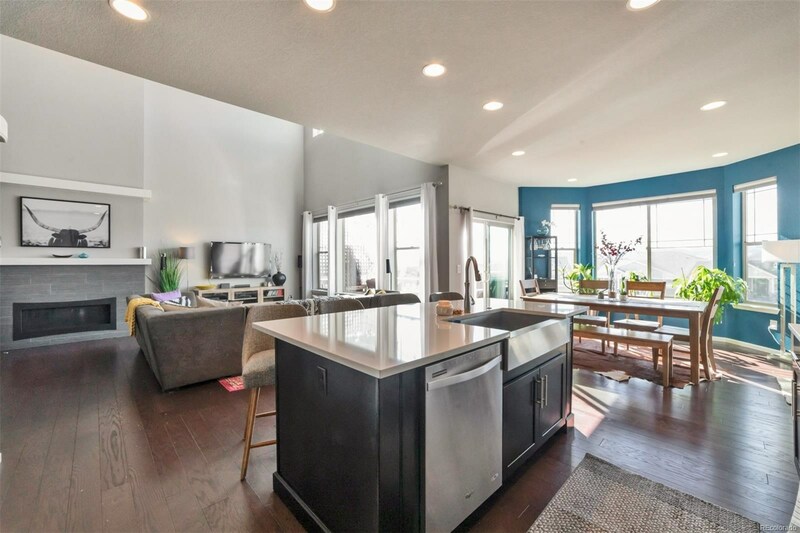 Spacious kitchen has SS appliances, 42" cabinets, massive island, room for bar stools and pantry. 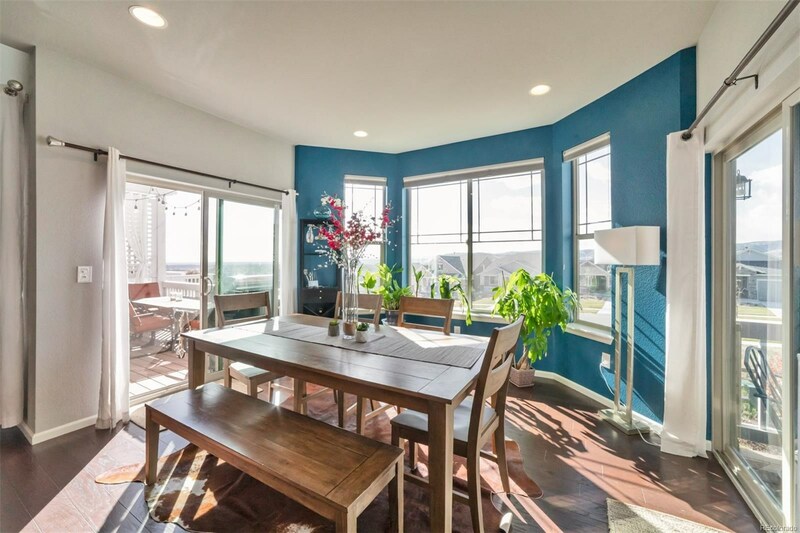 The separate dining area opens to the 2 main floor decks with privacy screens and stunning mountain views w plenty of room to entertain your guests anytime of year. 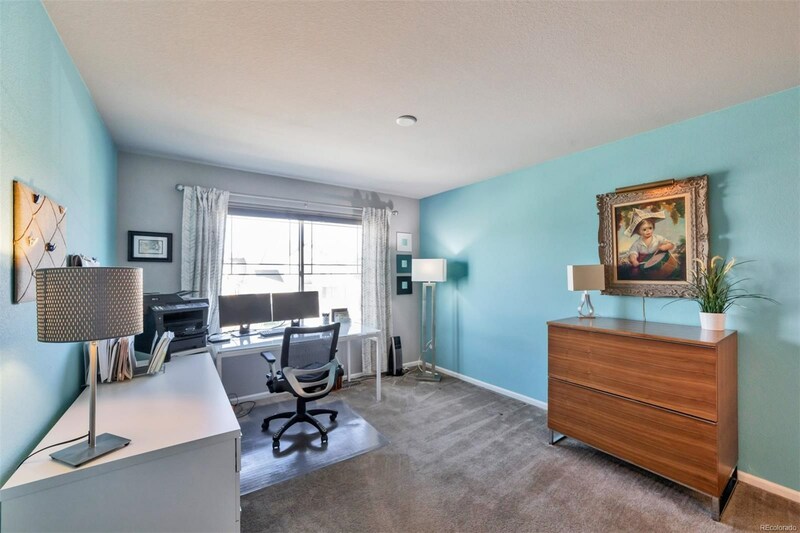 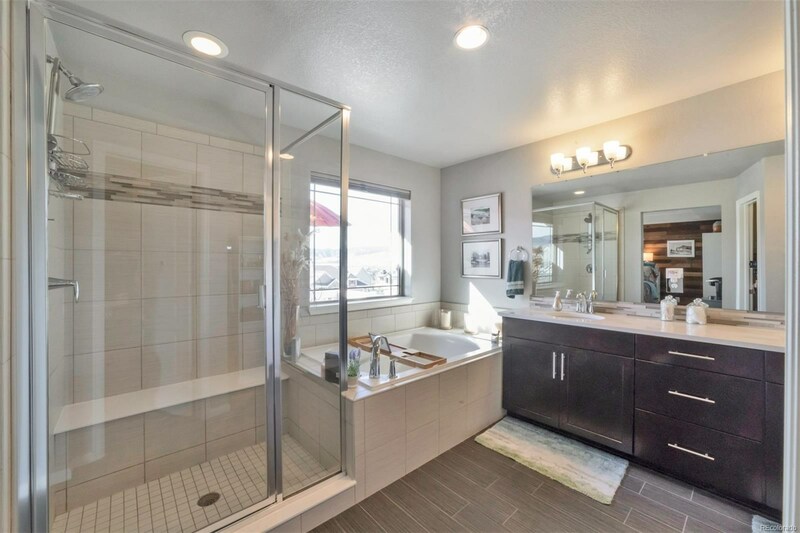 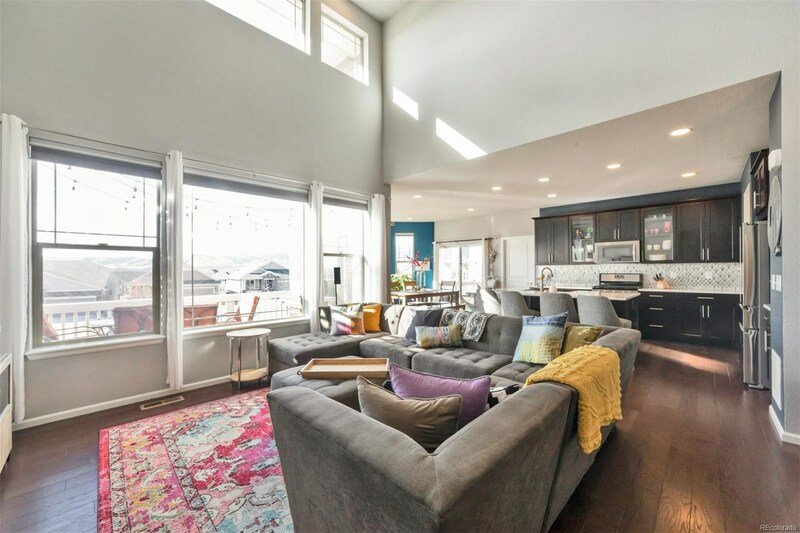 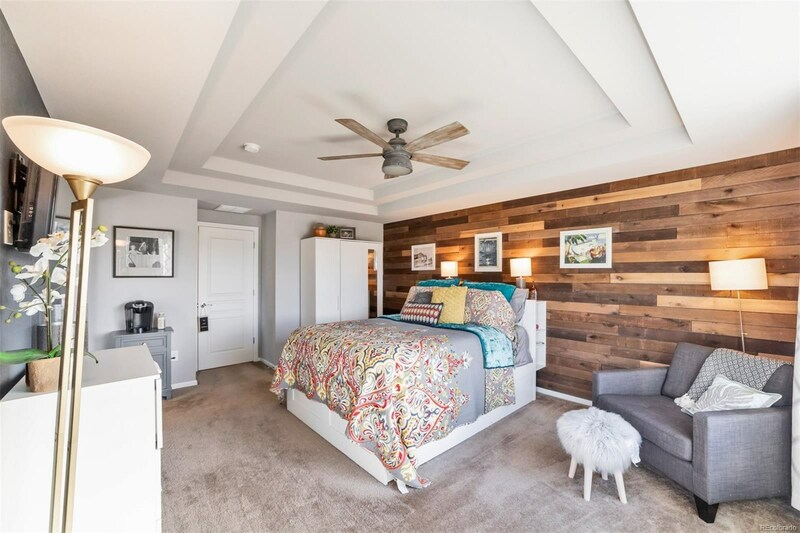 Upstairs features a generous master suite with coffered ceiling, master retreat deck,more mountain views, luxurious master bath and a large walk-in closet. 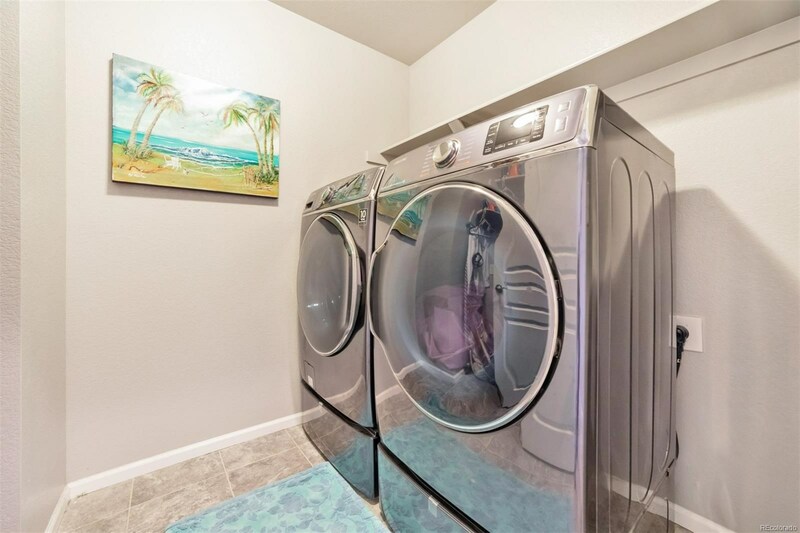 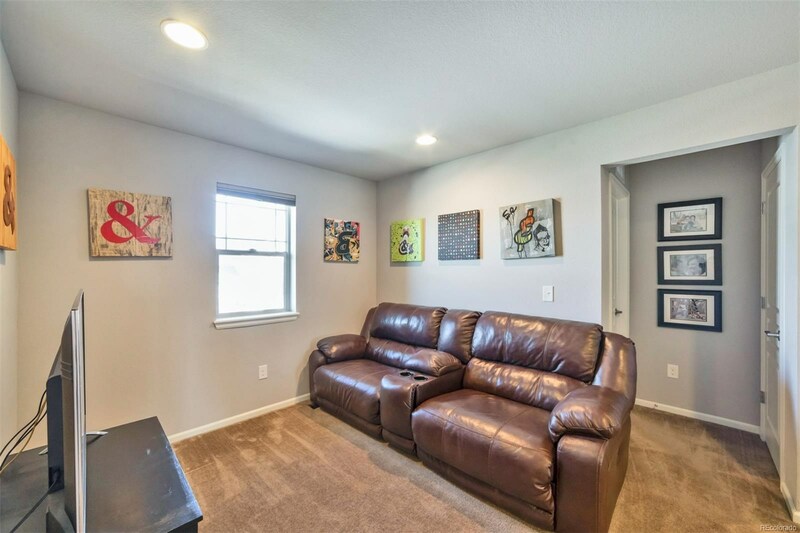 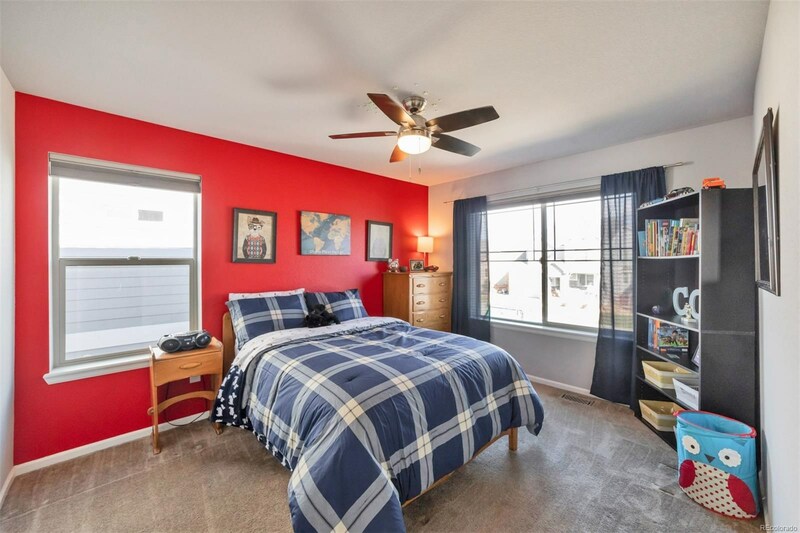 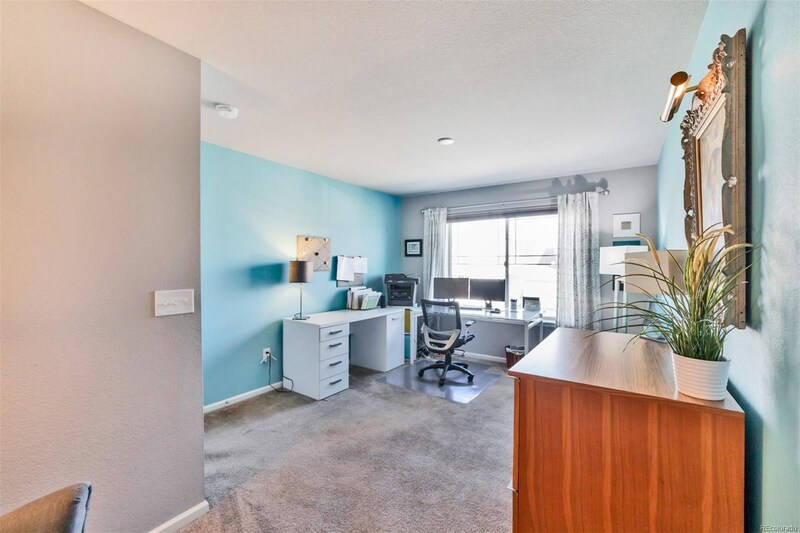 Two additional bedrooms, one full bath, spacious laundry, and large bonus space complete the upstairs area. 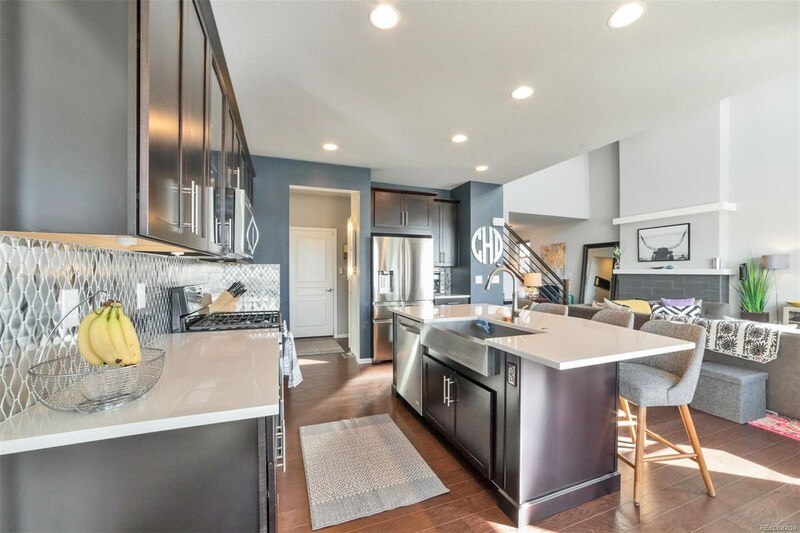 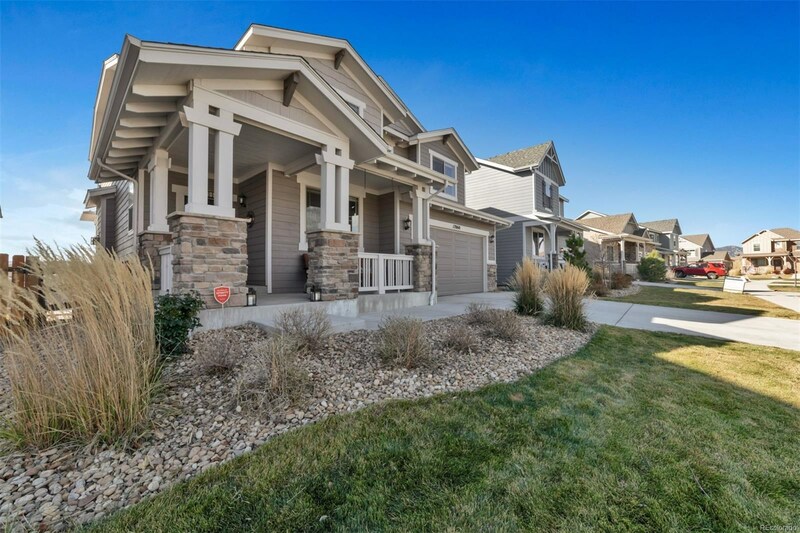 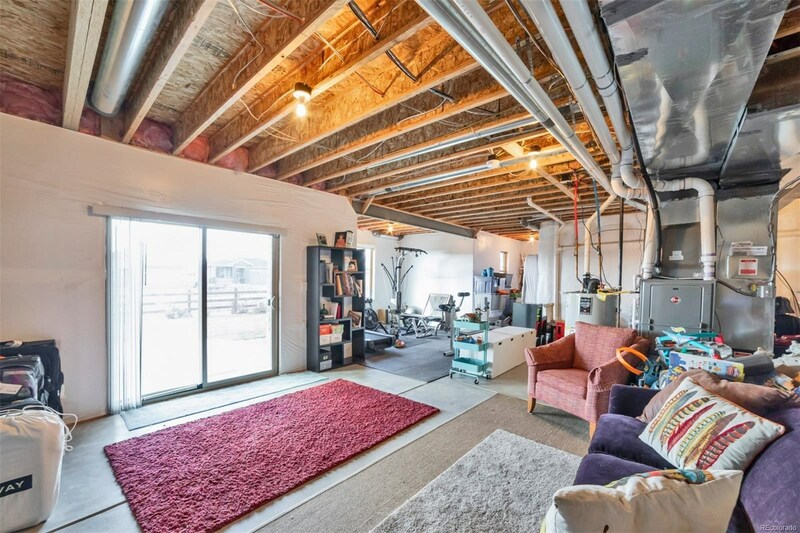 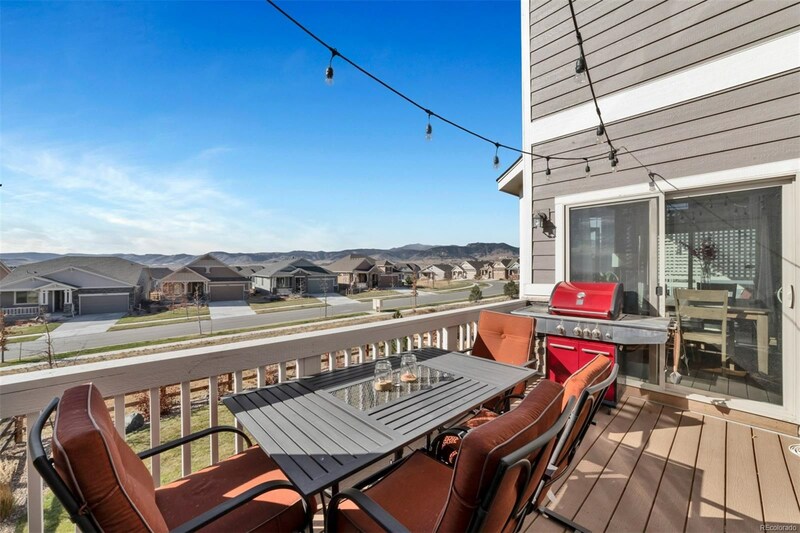 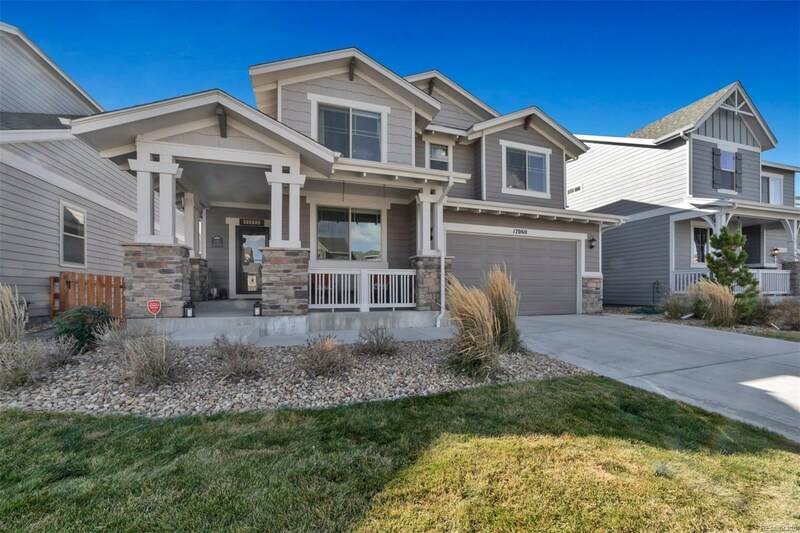 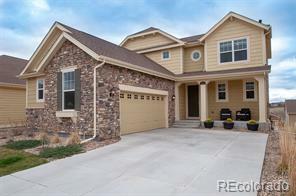 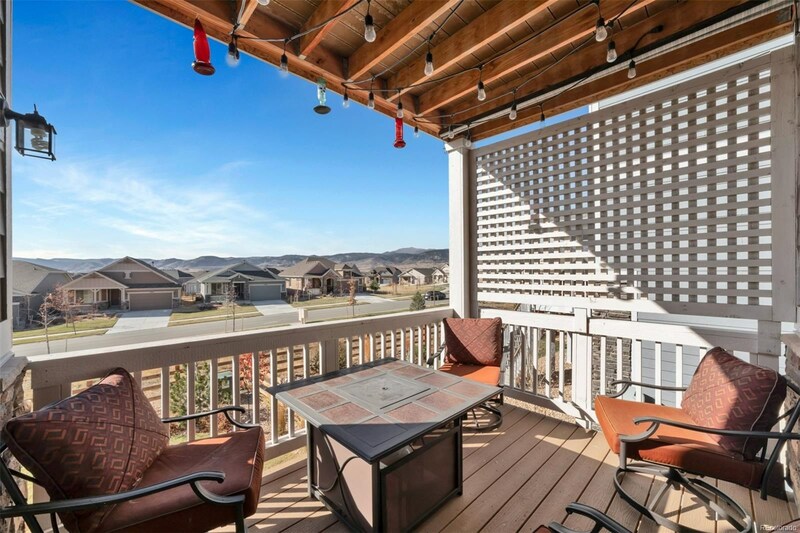 Walk out of the 9' unfinished basement to the 17 miles of trails and nearby Daybreak park. 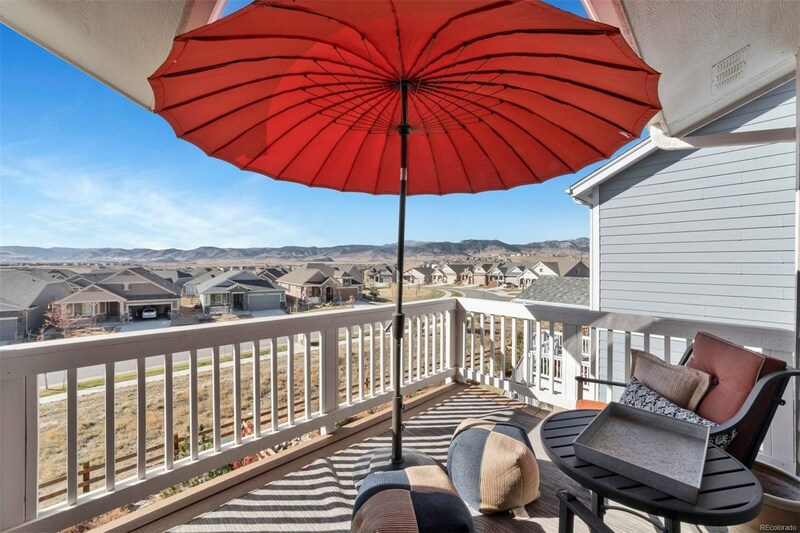 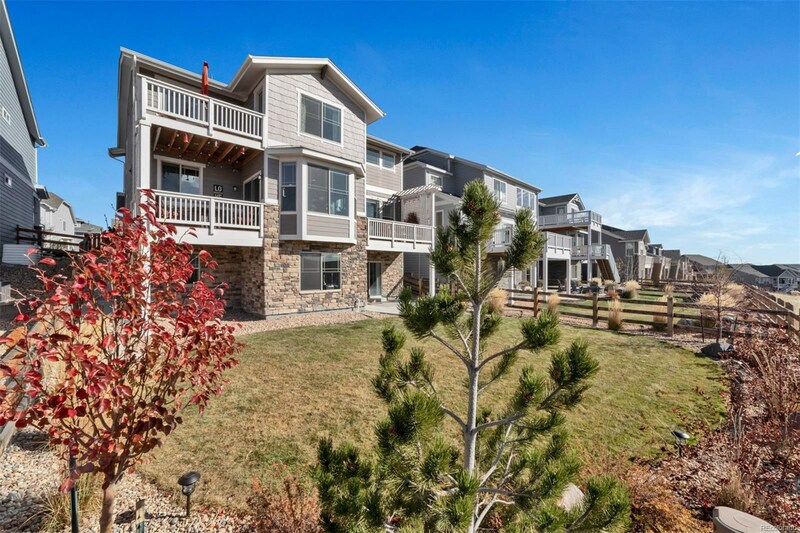 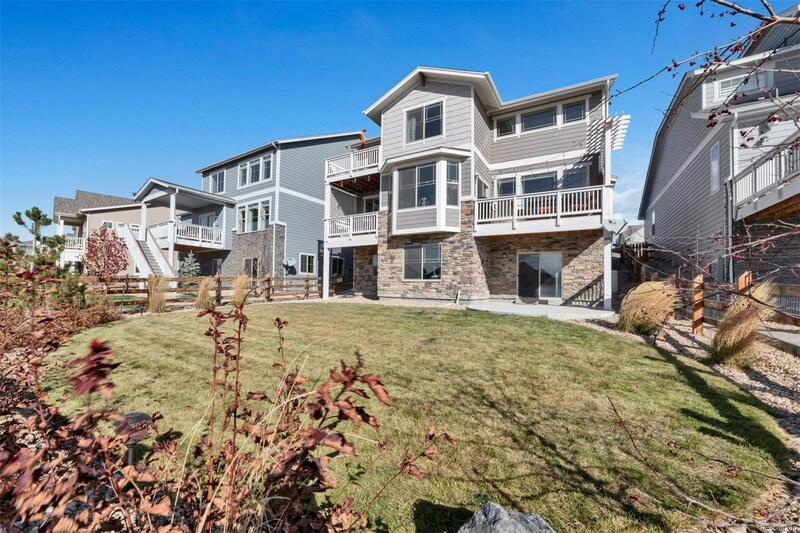 This is the Colorado lifestyle at its best, easy commutes to work, relaxing fun community atmosphere at home.